Actor Will Ferrell is working on material for a new Broadway show called "You’re Welcome, America. A Final Night with George W. Bush." While the streets of Broadway are littered with closing notices -- from the likes of Spamalot, Gypsy, Hairspray, Young Frankenstein and Spring Awakening -- there is also news of what will soon replace all that. Tickets haven't yet gone on sale for the show, which comes to New York in February, but the New York Post reported that Ferrell made a surprise test run of his material at a Los Angeles comedy club. The two-hour monologue kicks off with the outgoing president getting dropped on stage via a helicopter tether. The "Saturday Night Live" alum then weighs in with jokes about global warming, the Geneva Convention, his vice president and drilling in Alaska , according to the Post. 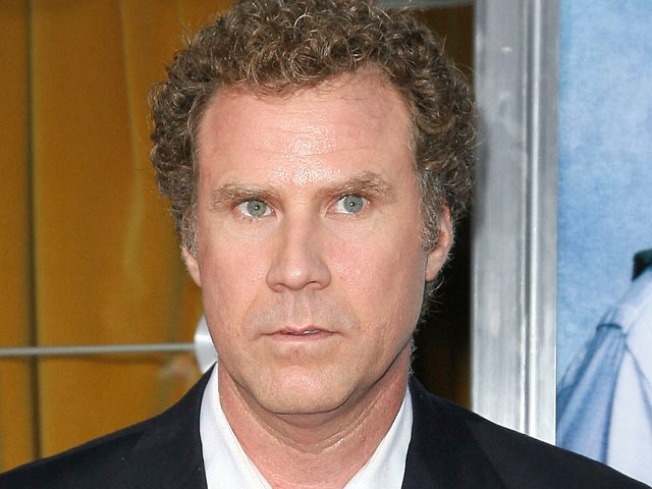 Ferrell is set to debut his act on Broadway on Inauguration Day.